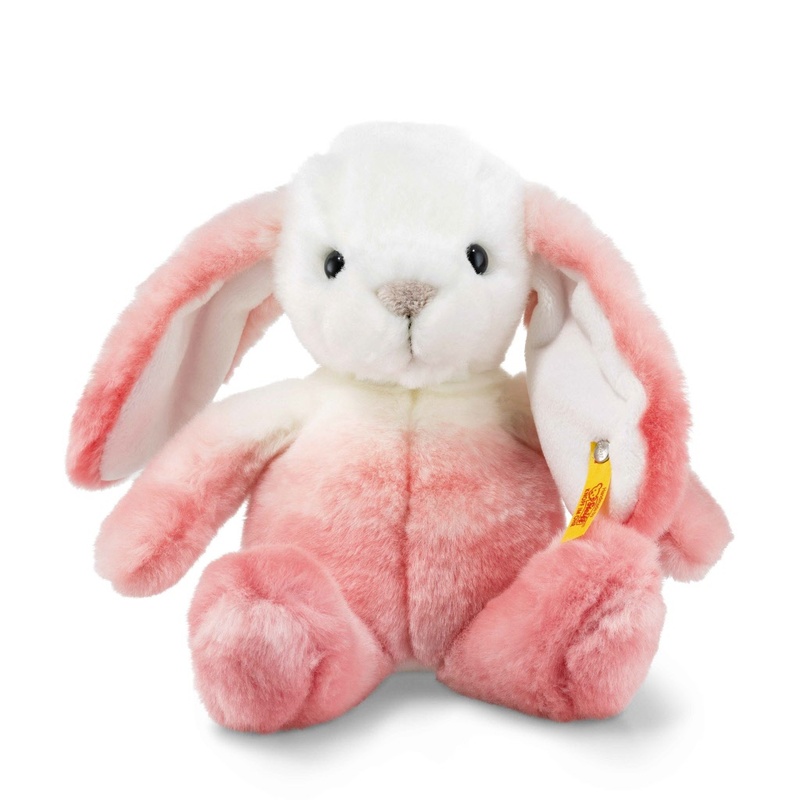 Steiff EAN 080548 Starlet konijn Soft Cuddly Friends, 20cm. The best eCommerce software by ShopFactory powers P1225. All-in one eCommerce and shopping cart software.